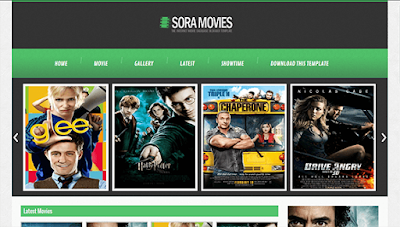 Sora Movies is a unique Entertainment Blogger Template which is suitable for any type of Cinema, Movie Promotion, Theatres, Blogs and Movie Communities no matter the size. 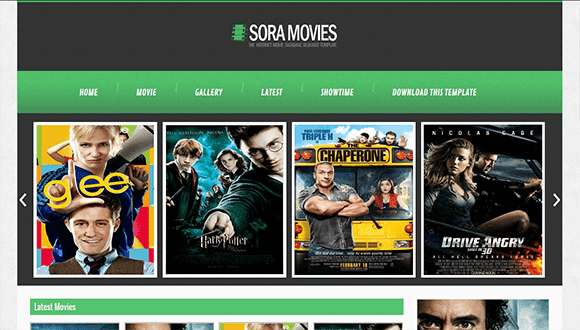 Sora Movies is equipped with various of widgets which will help you to publish your blog more professionally. To make it easy for you we have published this detailed documentation, so that you can setup your blog correctly. You have made a good decision by choosing our template. Change # with your desired url. Slider works automatically with latest posts. But you have to make sure about few things. Change number with your desired number.